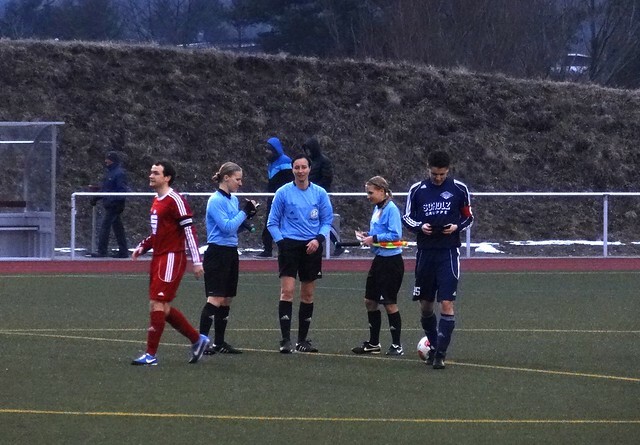 The Bundesliga becomes the first league in European football to appoint a female referee in their top flight. Bibiana Steinhaus will become the first female referee in the Bundesliga after she was named as one of the four new referees to take charge of the top flight from the 2017/18 season. The 38-year old police officer has been a German Football Association (DFB) referee since 1999 and has been officiating in the Bundesliga 2 since 2011. She has also refereed the women’s gold medal match between Japan and the United States at the London Olympic games in 2012. “For us all, it’s a dream come true. I’m very much looking forward to the task that awaits me,” she added.